We focus on formulating good quality products with cosmetic actives that work, allowing for continued brand development with a quality brand - where what's on the inside counts as much as the packaging. 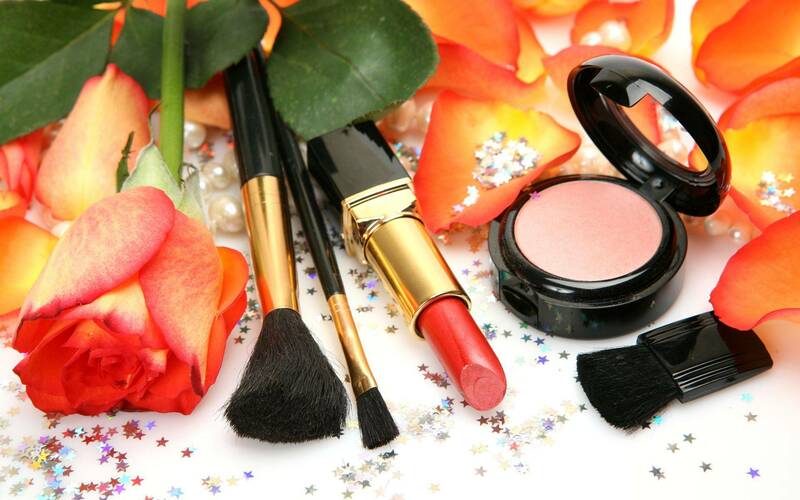 We give clients the opportunity to produce top quality cosmetic products, with the highest quality standards. Assistance with category and brand development is an added feature we provide. 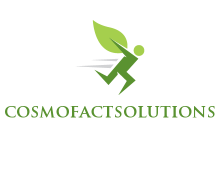 Cosmofact welcomes the opportunity to provide cosmetic contract manufacturing, formulating and development of cosmetic products to both local and international export markets. 1. Offering solutions for the cosmetic industry not only from product development and logo designing, but from creative web site designing, product labeling, and packaging designing. 2. Providing a cosmetic formulations expert chemist for permanent positions. 3. Providing a stable formulations. 4. Also having experts that are very knowledgeable regarding products that do not contain animal extracts which are totally natural. 5. By providing experts that incorporate trade marks of the logos PETA USA, (People of the Ethical Treatment of Animals) VEGAN, ECO-CERT, USDA ORGANIC, BDIH, SOIL ASSOCIATION, Natrue,and COSMOS on their products. These experts can also show you how to go about trademarking your product. 6. By guiding and showing you the best way to promote your product along with supplying you a list of the BEST EXHIBITION and FAIRS that focus on natural cosmetics worldwide. 7. By offering SPA products, food supplements, food products like Aloe-Vera juice, HOME CARE products, and Tricho products. 8. By providing experience with personal care ranging from natural cosmetics, the cosmetic and FMCG sector to R&D and market research. 9. By designing your labels with substantiating product claims. 10. By serving you in an array of aspects, from building up your brands to educating you in the concepts of development and product launch.